Comments: Dual Layer disc authored by evy2000. Single cam on the balcony stage left. Synched to Instant Live audio. 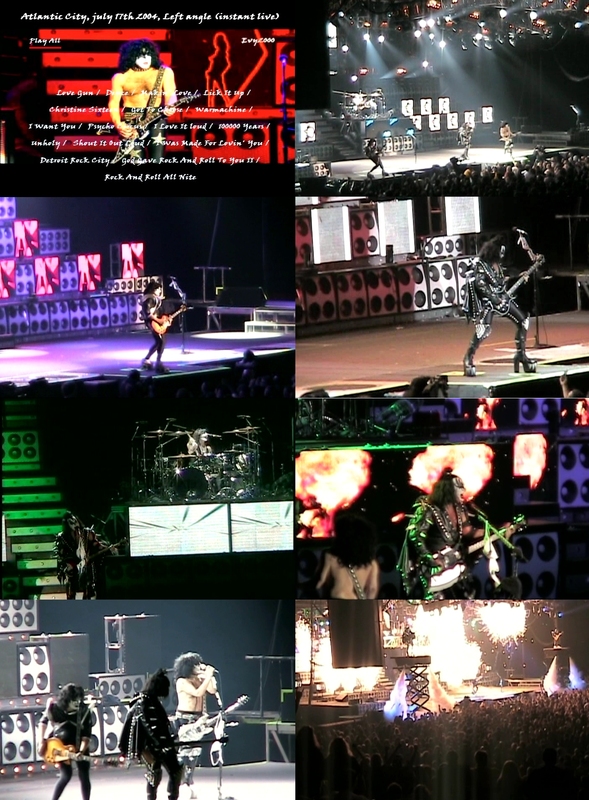 The missing part of I love it loud (due to a tape change) has been "patched" with footage from the center angle. The awesome audio kicks this up a notch even though it's terribly out of synch during War Machine (check the "breakdown").